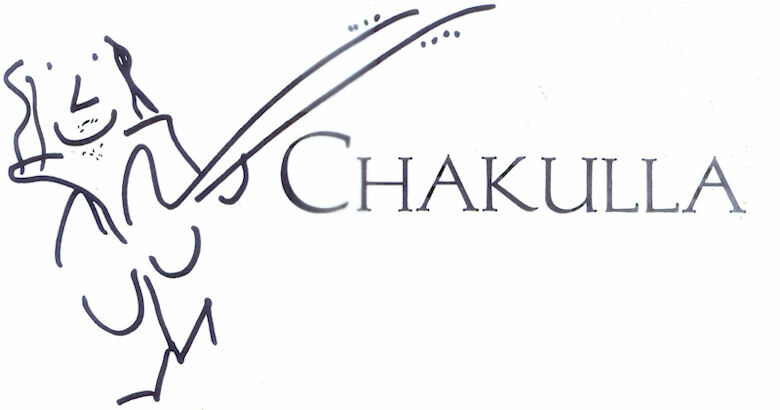 Chakulla (affectionately known as Grandfather Chakulla) is an individual, expressing his music with an organic grove of worldly rhythm’s, unique guitar cords, catchy and memorable melodies. 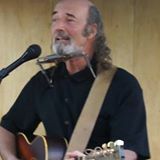 He sings out with an acoustic guitar using a loop pedal enabling leads, harmonica, marimba, conga’s, percussion, and vocal percussion lines to manifest on the spot and live . He is best described as the Folk/World/Jazz/Americana artist, and in his 4 decades of writing and playing music Chakulla has shared his music at concert venues seating 60,000 people, and in Clubs, at House concerts, Festivals, TV and radio appearances, and singing out in the streets. He has shared the stage with Richie Havens, Pete Seeger, Arlo Guthrie, Buddy Miles, Aztec Two step, etc. Chakulla has a profound effect on audiences connecting, including, inspiring, and inviting them to participate and to sing along leaving them with a smile. At every concert event and venue Chakulla will be “Singing out for Food” asking and reminding us to remember those less fortunate and give to your local Food Bank, Pantry, soup kitchen, etc… to HELP FEED HUNGRY CHILDREN PEOPLE!!!!!!!! Please feel free to bring non-perishable food item’s to any of Chakulla’s concert events. The hungerbus sites are hosted and maintained by Claymania Creations as a public service.